One or more photo(s) has been virtually staged. This beautifully updated one bedroom condo is on the market for the first time in over 10 years. Please look at the recent sales in order to appreciate the opportunity being presented. Real wood floors, wood burning fireplace and plantation shutters with a covered and screened in balcony are some of the features of this property. The building features a pool, hot tub, and fitness center and is located in the heart of Hyde Park. Assigned and covered parking underground and elevators in the building make this condo easy living. 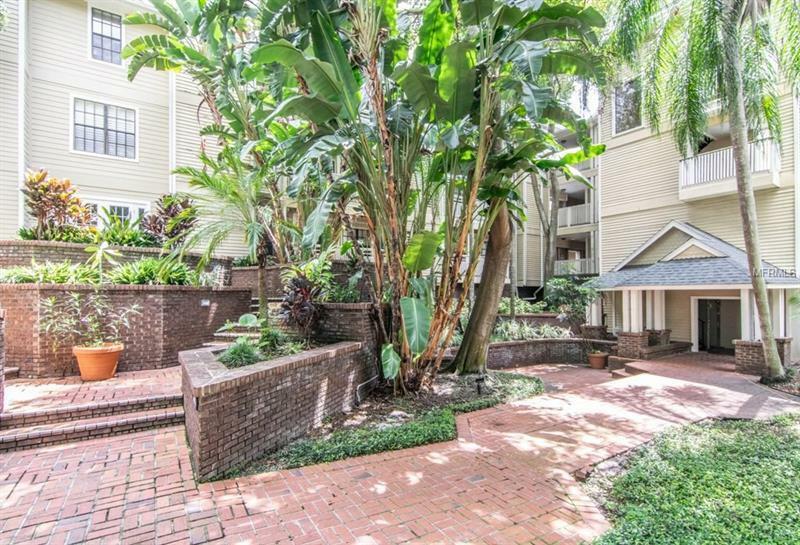 Walking distance to the newly renovated Hyde Park Village and Tampa's famous Howard Avenue. Only minutes to Downtown, Bayshore Blvd, Ybor City and Tampa International Airport. Schedule your private showing today.